In an empty locker room two men play with movement, an analogue radio and tiny shorts. A raw, playful and funny hour interspersed with competitiveness and camaraderie as well as seduction and sabotage. 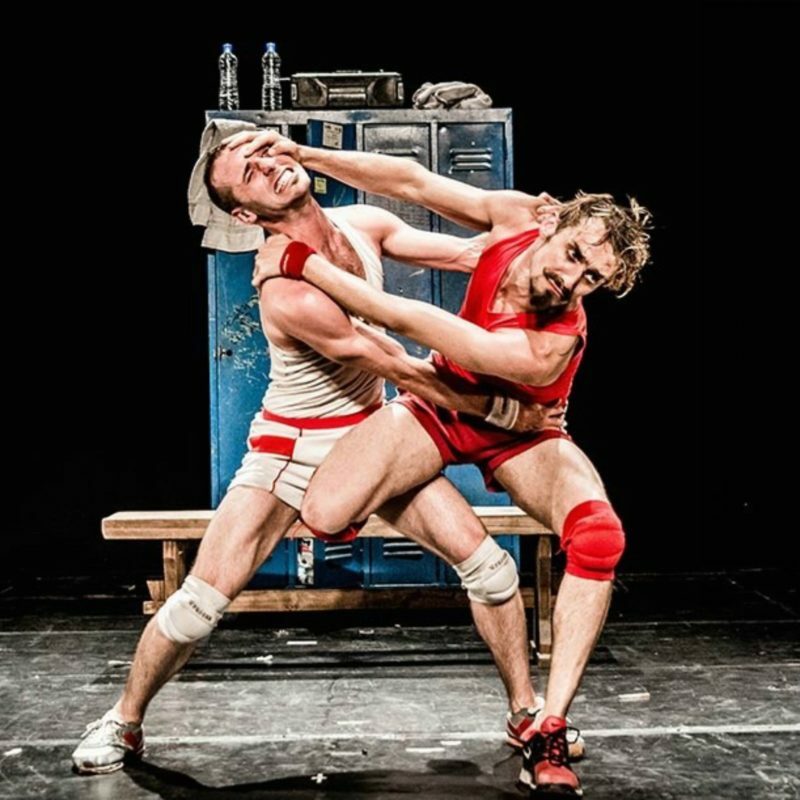 The athletic bodies of Luciano Rosso and Alfonso Barón move fluently from wrestling to dance, acrobatics to physical comedy in an irresistible distortion of the expectations of manhood. A firework of incredible energy and humour.